PulseSecure, the most advanced electric security fencing system and also available in five configurations, providing the ultimate solution for every application. 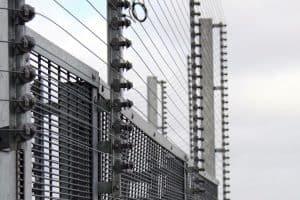 PulseSecure electric security fencing, the most advanced electrified perimeter security system that fully monitors the protected boundary with the high Voltage pulses on or off. 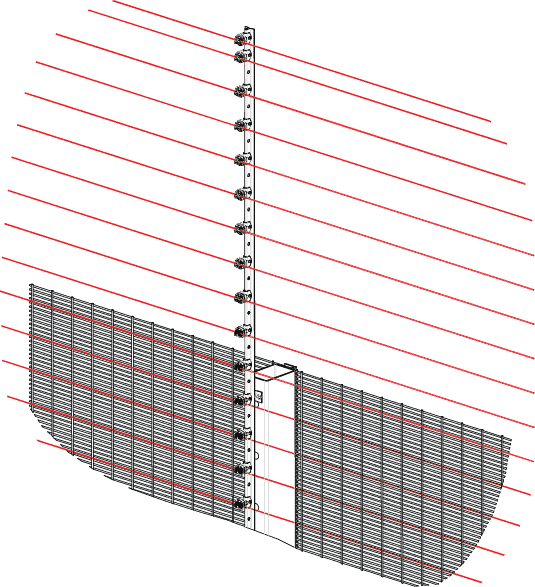 Applications include the protection of “CNI” sites – Critical National Infrastructure. PulseSecure PROTECTOR systems, also approved for UK Government use, for details contact CPNI. PulseSecure PROTECTOR systems are fully compliant with BS1722 part 17, BSEN 60335 and IEC 60335 international standards. Fully monitored “double pole” High and Low voltage electrified perimeter security systems. 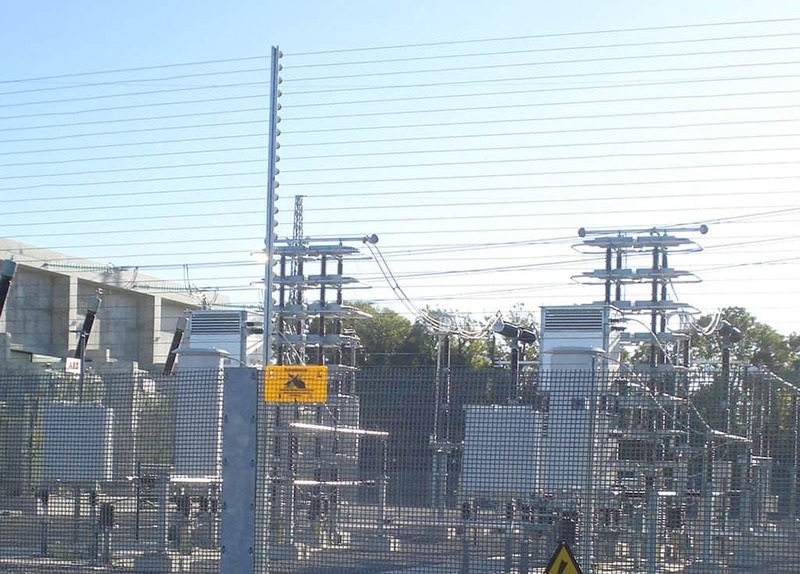 The detection barrier, therefore fully monitored with the high voltage deterrent pulses switched on or off. Due to the ‘true’ low voltage system design, when ‘disarmed’ and the HV pulses turned off, the HT wires continue to fully monitor, although no shock present if touched – if the wire is cut, shorted or tampered with then the system will still generate an alarm state, in the same way as when the HV pulses are present. PulseSecure Electric Security fencing systems, tailored and zoned to meet with site specific operational and/or CCTV detection zone requirements. Applications include the protection of “CNI” sites – Critical National Infrastructure. 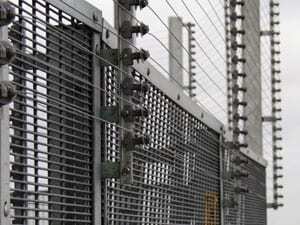 PulseSecure electric security fencing systems also approved for UK Government use, for details contact CPNI. The most formidable deterrent , PulseSecure is the ultimate perimeter security system that. Deters, Detects, Denies and Defends against potential intruders with a short, sharp painful but regulated safe electric shock. Zone alarm output are provided for also interfacing with CCTV and other local/remote monitoring systems. 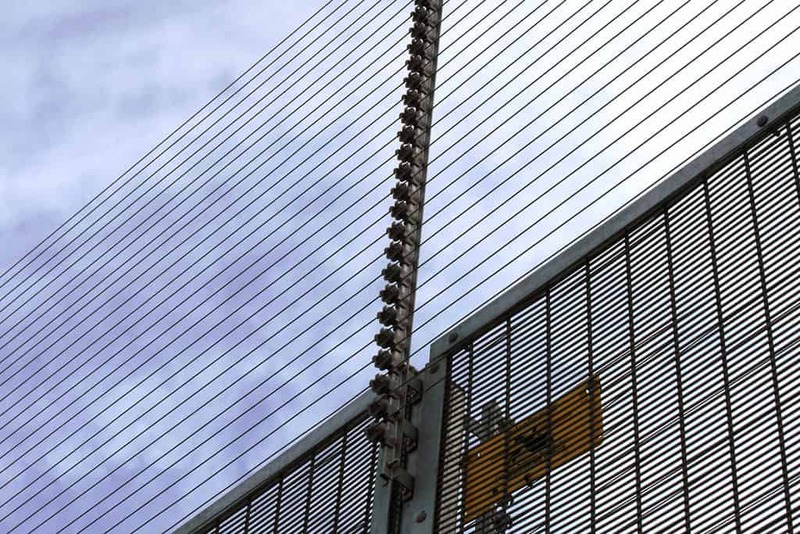 Leading authorities, test houses and independent appraisals by UK Home Office and government departments evaluate our range of perimeter security systems. Full evaluation reports also available to authorised customers. 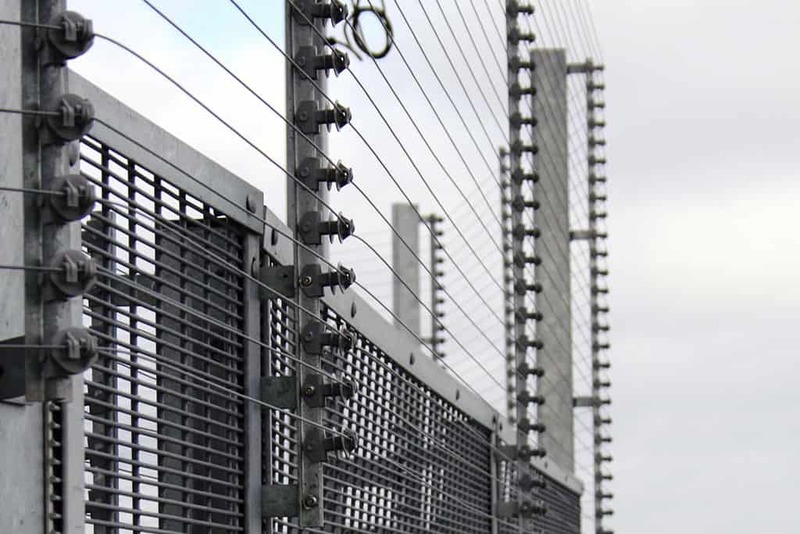 All components used for the construction of PulseSecure electric security fencing systems also fully comply with all relevant national and international Standards including BSEN 60335 and BS1722 part 17 and Harper Chalice Group’s Installation Standards and Code of Practice. PulseSecure systems as designed and installed are safe and secure. 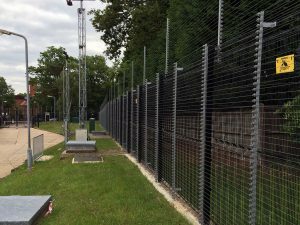 On completion we ensure every PulseSecure electric security fencing system complies with BSEN 60335 / BS1722 part 17and installation standards and code of practice. 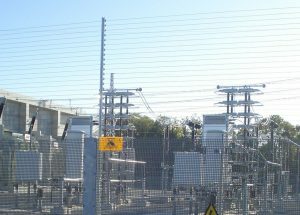 PulseSecure pulsed electrified perimeter security systems – power fences – provide total security and protection of any perimeter or boundary. The construction of the PulseSecure system also creates a psychological and physical barrier to prevent would-be intruders from achieving their objective. By design PulseSecure systems actively defend… Deter… Deny… and detect…attempts to gain unauthorised access! Potential intruders, repelled by a SHORT, SHARP, REGULATED SAFE but PAINFUL electric shock when they come into contact with the PulseSecure system. Any attempt to cut, load, short-circuit or tamper with the PulseSecure system generate alarms. Real time event memory and alarm history log automatically records all events including the arm, disarm, and alarm times and dates. In the event of mains failure standby rechargeable batteries maintain the system armed for a minimum of 10 hours. (This period can also easily extended for specific system or specification requirements). Alarm relays are provided for each zone of protection for switching cameras, CCTV systems, security lighting or other local or remote alarm monitoring systems. Programmable electronic outputs available for customised alarm requirements and mimic displays. PulseSecure systems are also ideal for use with CCTV remote monitoring and surveillance systems. 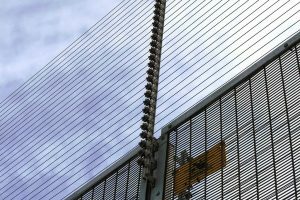 PulseSecure controls also have open system architecture which allows the PulseSecure electric security fencing systems to interface with other security systems. Enabling full remote monitoring and control, including remote arming, disarming, system status, remote test and also alarm reporting by zone. Download the latest PulseSecure Protector brochure from Harper Chalice to provide you with the best possible information for your specification. Download the latest PulseSecure Enhanced CAD Drawing from Harper Chalice to provide you with the correct information for your specification. © 2018 All rights reserved. Harper Chalice Group Ltd.